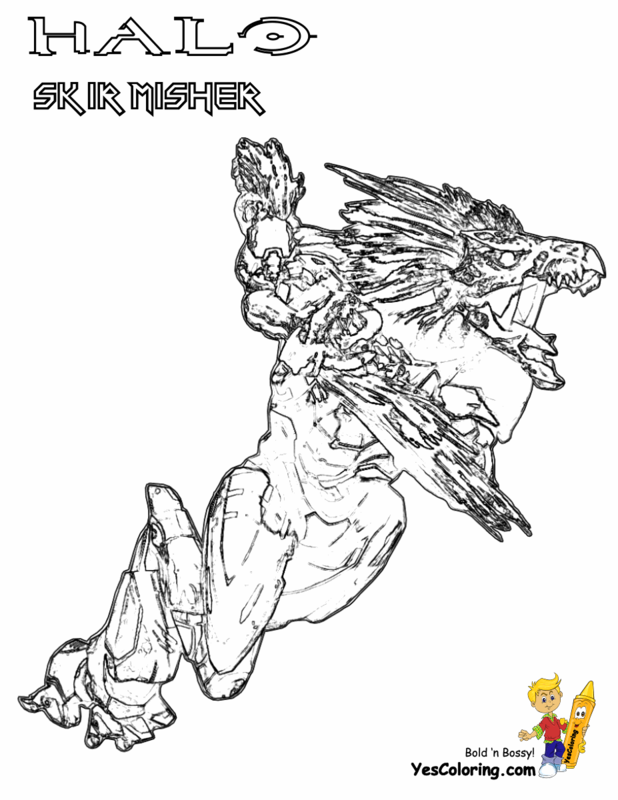 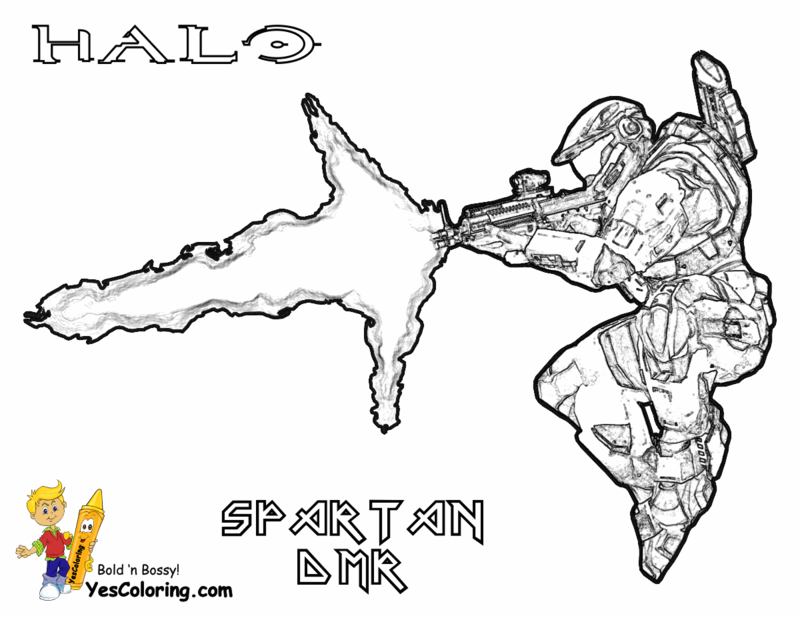 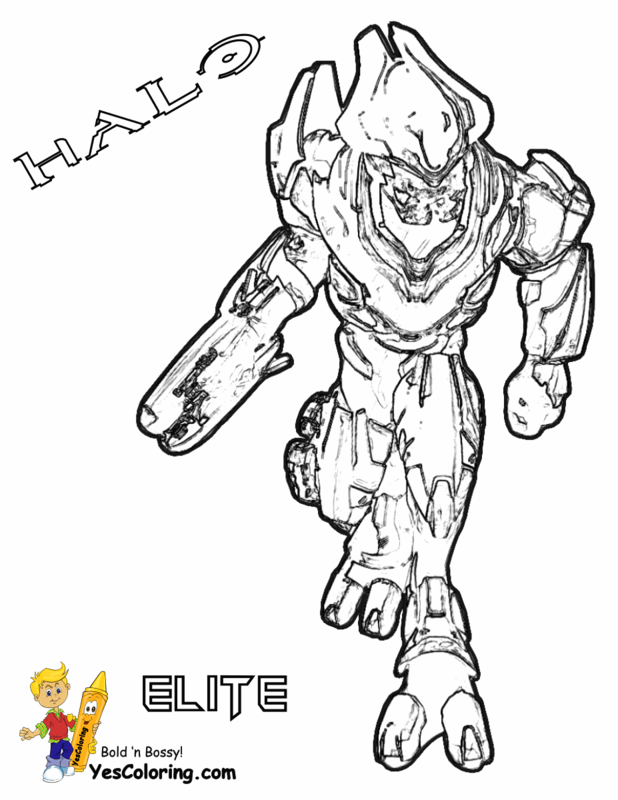 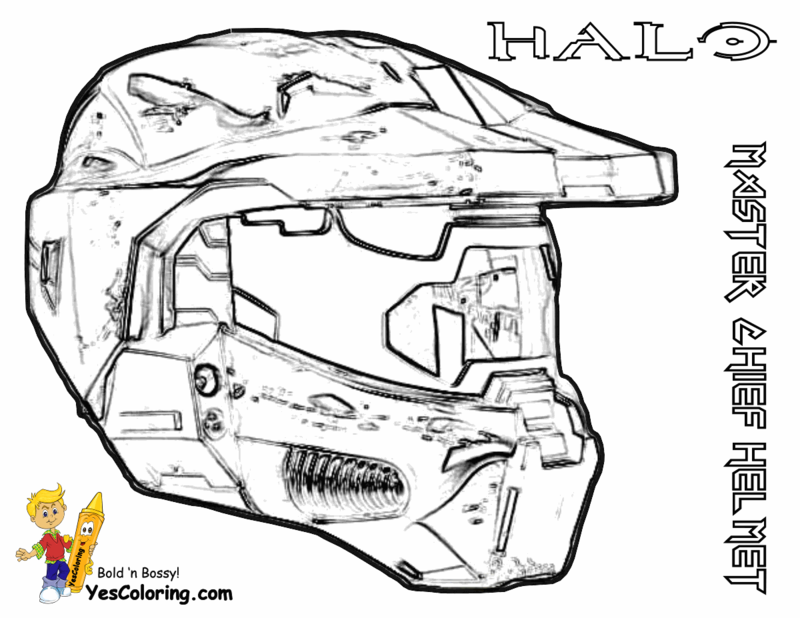 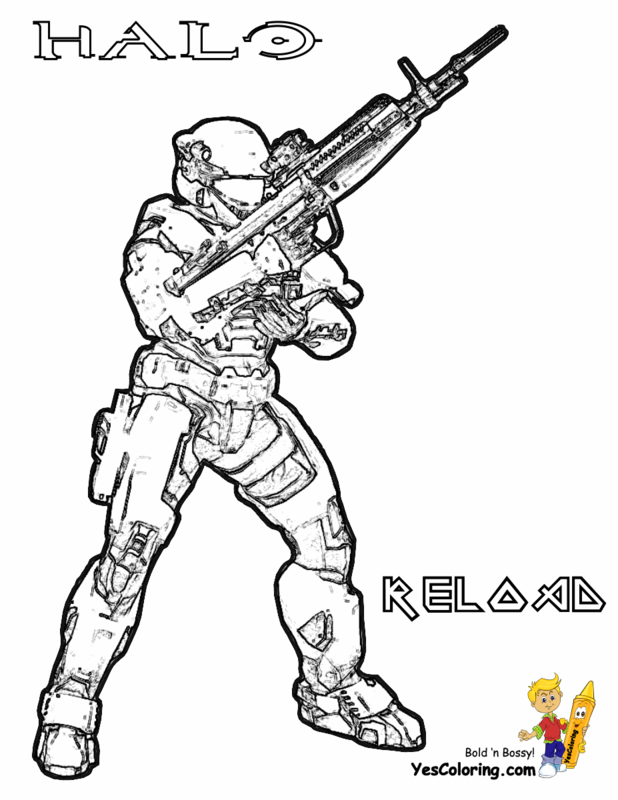 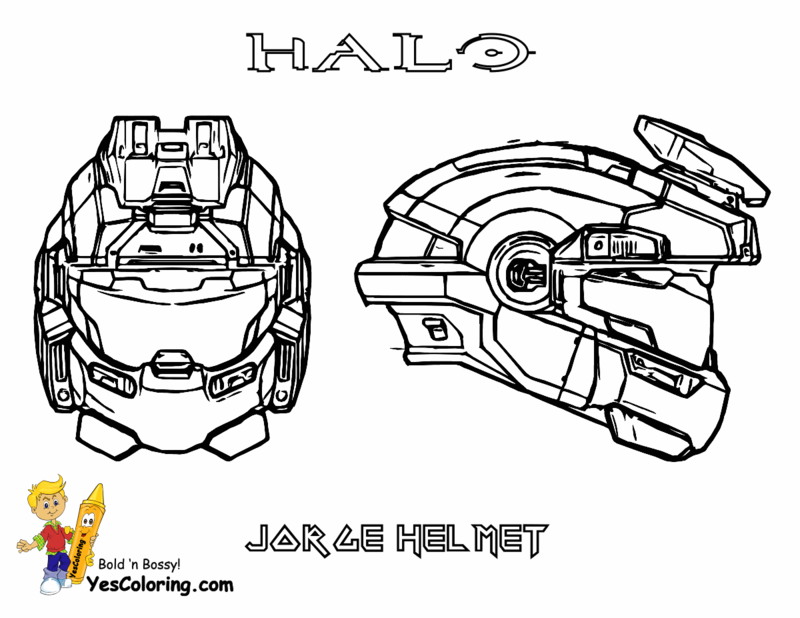 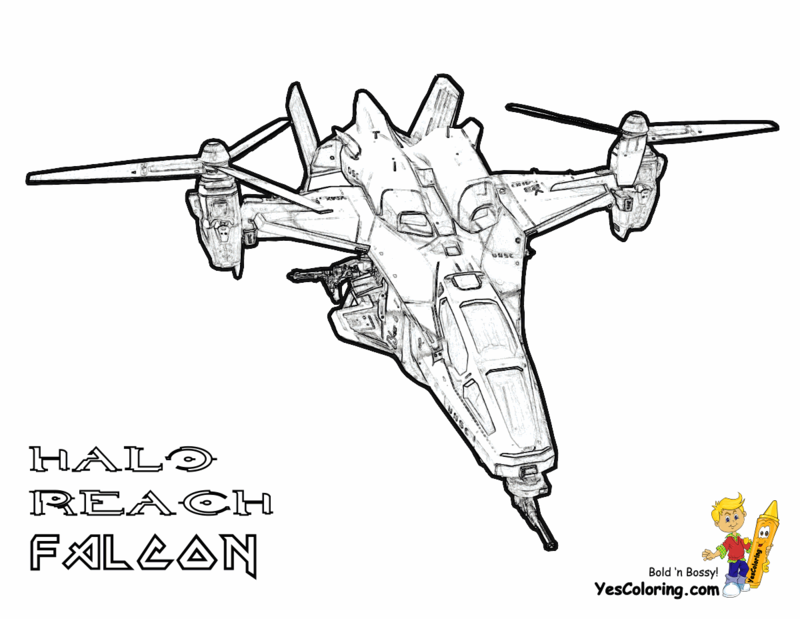 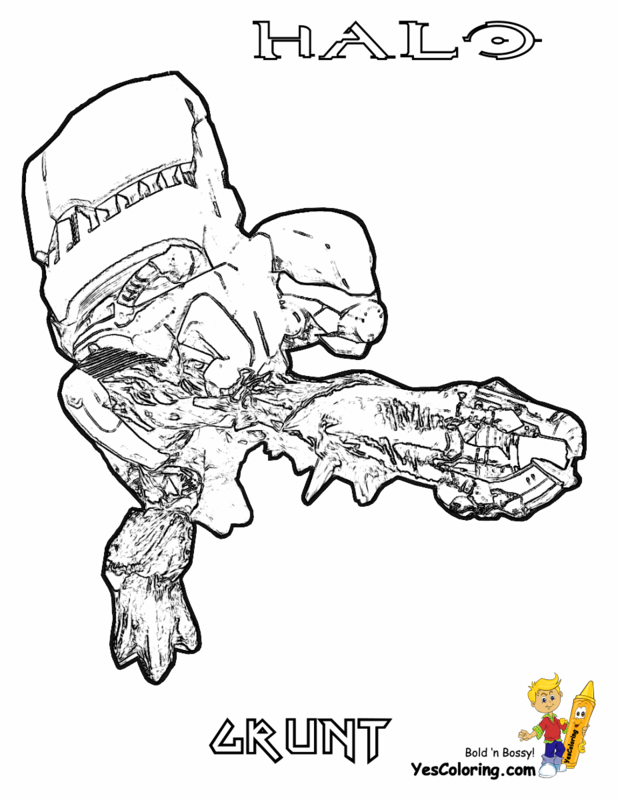 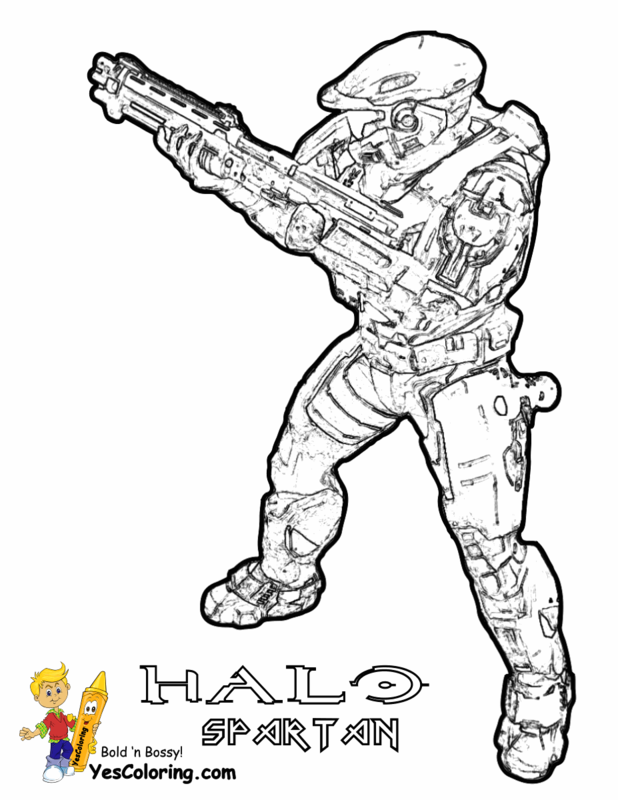 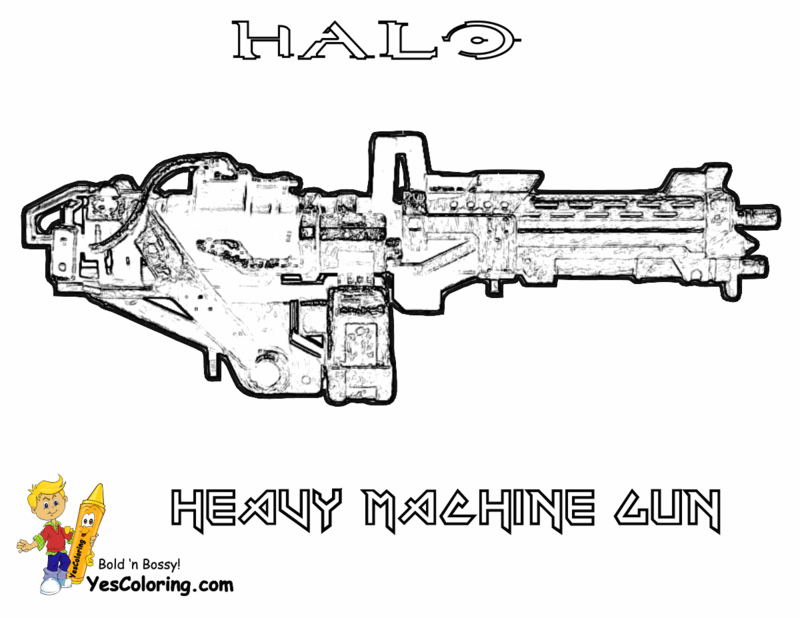 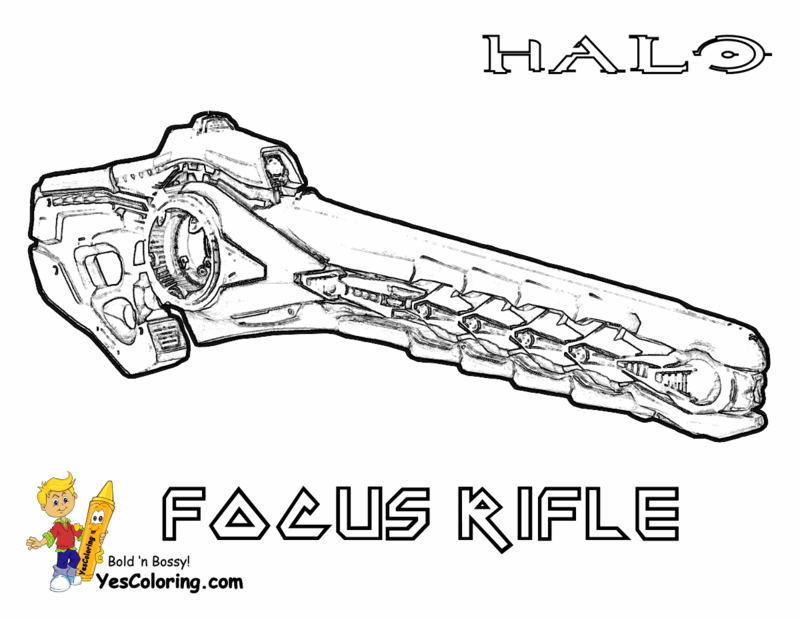 Hardy Halo Reach Coloring Printables 04! 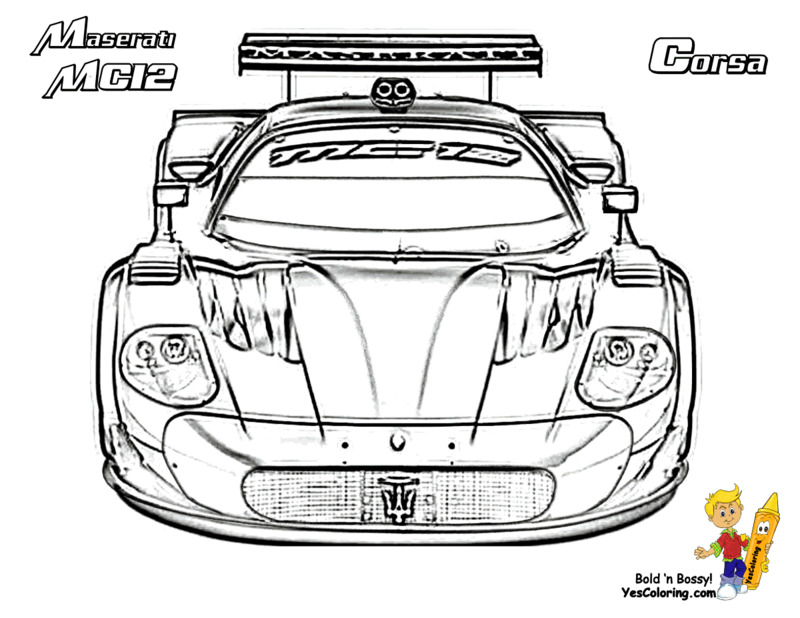 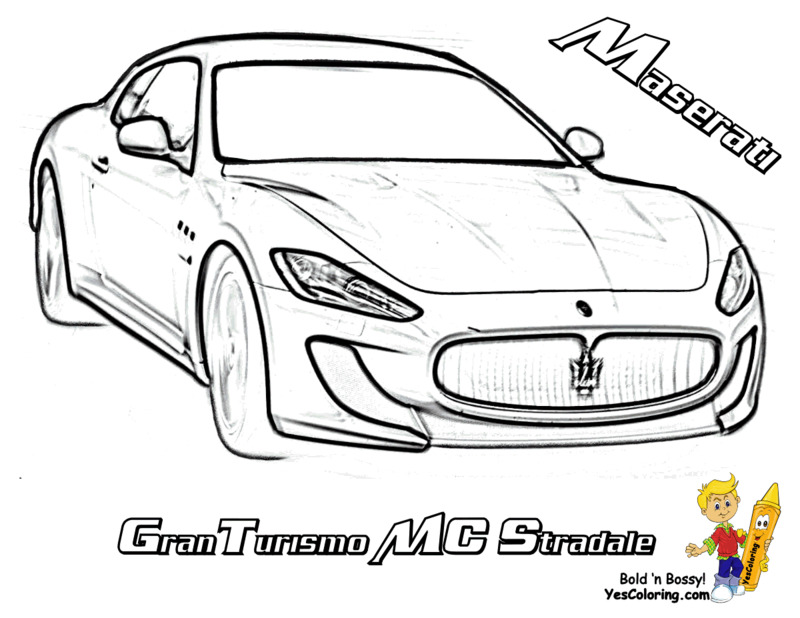 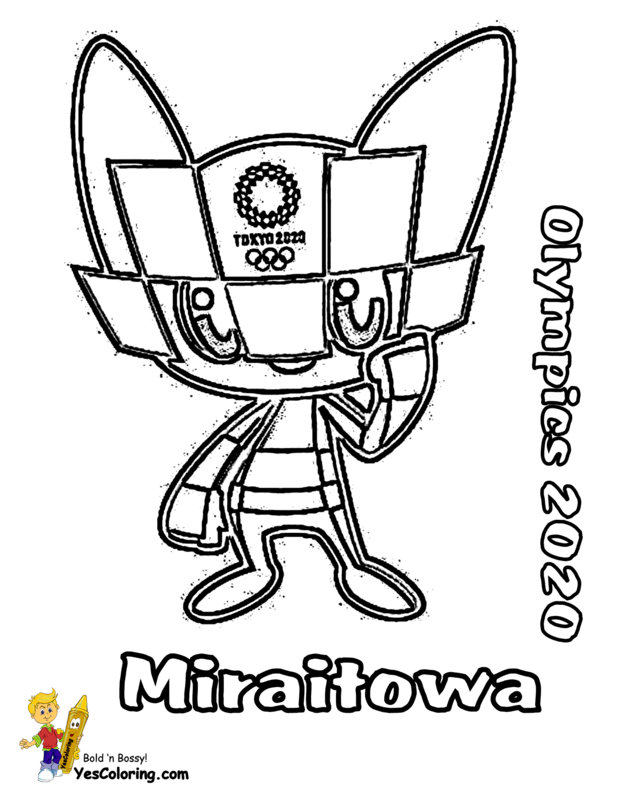 Kids, Make Your Charity Donations: Give a donation of 20-30 ribbon wrapped coloring pictures to children's hospitals, orphanages and day care centers. 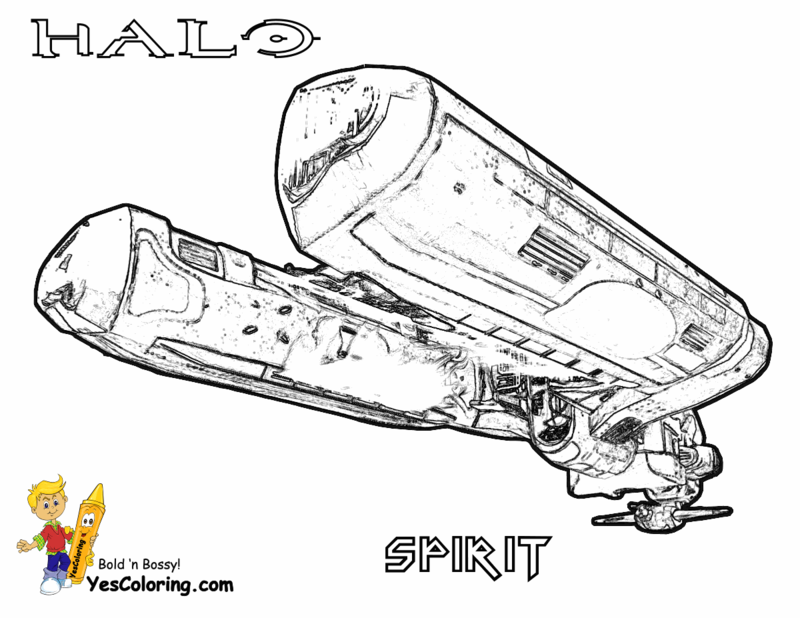 It is easy to give: Go to hospital, go to nurse's station, hand her/Him your coloring sheets!